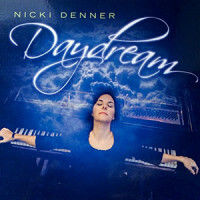 Nicki Denner has performed with noted jazz and Latin artists in the United States and Europe including Sheila E. and Doc Severinsen as well as performing at the Apollo Theater and the Kennedy Center, she has been a pianist for Lincoln Center’s “Meet the Artist” program, Chicago City Limits (a New York City-based improv comedy group) and “Broadway Underground” (an Off-Broadway production featuring New York’s finest tap and hip-hop dancers). She is the Assistant Musical Director of the New Jersey Tap Ensemble and is also the Musical Director of Cocomama, a nine-piece all-female Latin jazz orchestra, which has performed at the United Nations, the Metropolitan Museum of Art, the Brooklyn Academy of Music and Central Park. Since 2001, she has led her trio which features Jennifer Vincent on bass and Willie Martinez on drums. In 2006, the trio released their debut recording, “Moliendo Café”, which was named one of the “Top Ten Picks of 2006” in Latin Beat Magazine. Ms. Denner has released two other Latin jazz CD’s as a leader, “Don’t Just Stand There” and “El Médico de Coquí” featuring Julian Llanos, former singer with Latin music legend Arsenio Rodriguez. “El Médico de Coquí” spent six months in Latin Beat magazine’s Top 20 Hit Parade. In 2007, it was re-released on Consilience Productions, a new record label promoting “progressive music for the socially curious”. 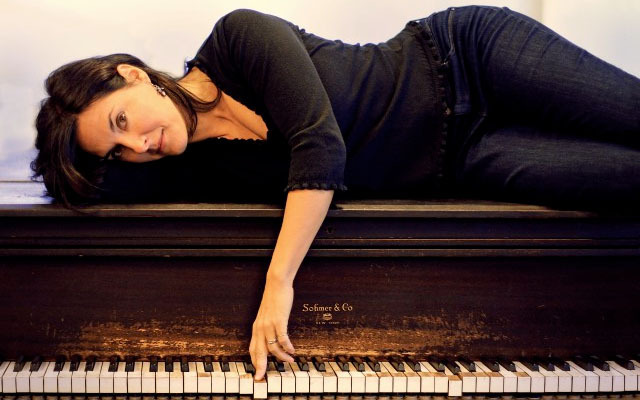 Her most recent recording is “Daydream,” which she describes as “impressionistic solo piano explorations into the mysterious side of American song”.